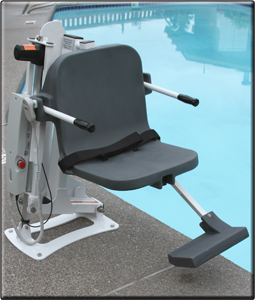 Swimming Pool Lifts - ADA American Disabilities Act coverage. 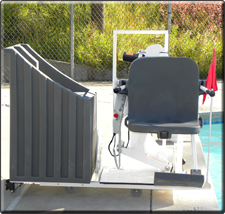 We offer 8 different swimming pool lift models from Aqua Creek that meet new ADA standards. This includes 7 models that are inspected and verified by Wyle Labs, a nationally recognized test laboratory. 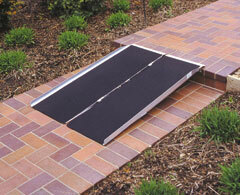 Does your pool/spa require an ADA compliant lift? Visit our ADA Resources page to find out. 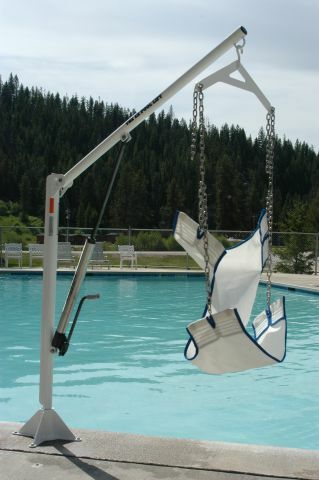 The benefit of the Ranger Swimming Pool Lift is its low price. 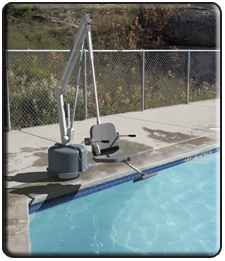 The Scout Swimming Pool Lift can fit into existing anchors and the Rebel Swimming Pool Lift does not require any anchors. Please call us to complete a profile guide for each body of water and we will work with the AquaCreek to determine the best lift for each application. The Revolution Swimming Pool Lift would be the ideal lift as it will handle both the Spa and the Pool as long as they are next to each other and the Spa is also flush with the deck as the pool is. You do need the unit to be fixed with an anchor. Attn: Hotels: Keep in mind that Swimming Pool Lifts are permanent installations that have to be in place 24/7 and not to be pulled out when you have a guest that needs access to the Pool or the Spa. What facilities are doing to keep kids off of the unit, is remove the battery and keep it at the desk until the lift is needed. Also there is a cover that can be put over the unit when not in use. If the unit is installed properly you should not have a problem with the rest of the deck. 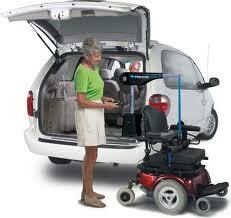 We have access to the different manufacturers that make this kind of lift. 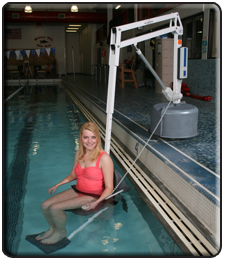 Aqua Creek Swimming Pool Lifts are the leader in the Industry, their units that are ADA compliant also have independent certification (others do not go that extra mile as it is very expensive). We have been working with them for 6 years and they take pride in their equipment and insist that you fill out the Pool and Spa Profile Guide (see attachment above). 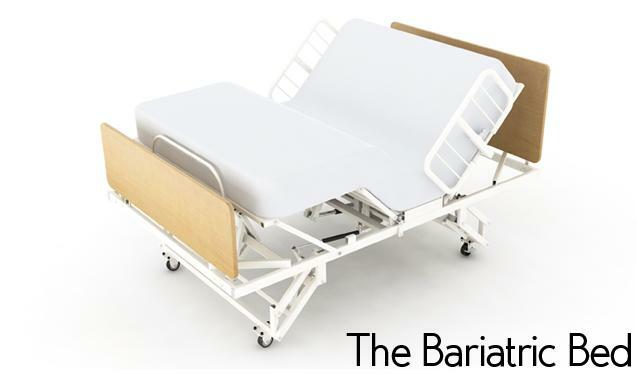 Each piece of equipment is built so that changes for special conditions can be incorporated. They have the parts that are needed for manufacturing however because they are so strict in their standards each lift is completed from the specs that you present.Our ElectroEASE Pool Lift Specialist, Elaine Latham, understands that Public Pools and Hotel Pools and Spas are under pressure by March, 2012 to comply with the ADA Pool Lift Regulations. Elaine understands you want the lowest Cost, especially where multiple units are needed to purchase for many Hotel chains. 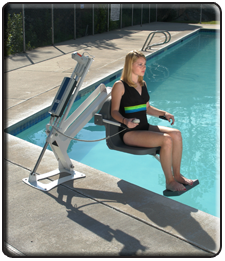 We understand that you want a handicap Pool and Spa Lift that is the best quality, ease of use, asthetics and design. 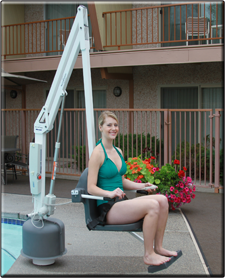 There are many different models available in the entire Pool and Spa Lift industry. We are here to make mandatory regulation as easy as possible for you, ESPECIALLY WHERE COST IS ALWAYS A CONCERN! Please email or call Elaine Latham today at: 800-477-0248. You will be glad you did! Note to the Caregiver: If you are lifting someone that is disabled time and again, you can have permanent damage to your back, neck or shoulders. 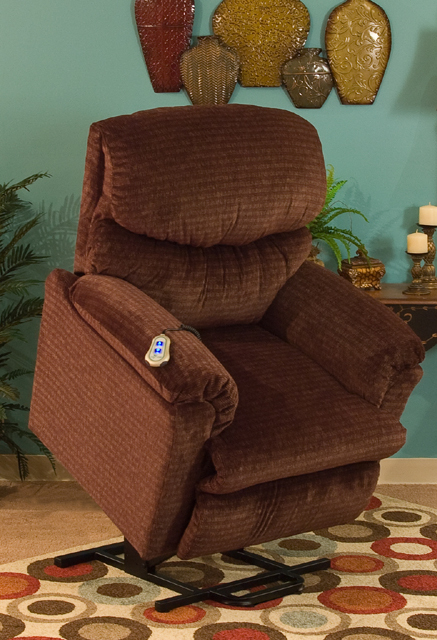 In many facilities they now have a No Lift Policy, and the home situation should have the same concern. Our Philosophy is to do what is genuinely right for the customer (even if that means we do not make a sale). Our Integrity in finding the right product for our customers is our secret formula for success. 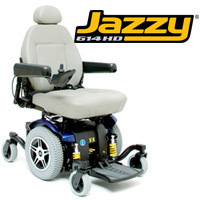 We do not "push" a certain sale product; but we are Authorized Dealers from 10 Different Patient Lift Manufacturer's. Of course, we understand that PRICE is very relevant. Whether you are a millionaire, the US Government, or are primarily living off Social Securty, we understand that NO ONE wants to pay more - you will always want the best Price. 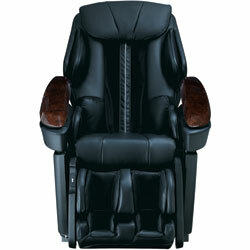 Our customers appreciate our CUSTOMER FRIENDLY PRICES; which are the LOWEST PRICES GUARANTEED. Many times we can also save you 50% by just recommending different Manufacturer's without any sacrifice of - and sometimes more - Quality. ADA Laws Effective March 15, 2011! Mandatory Compliance By March 15, 2012. 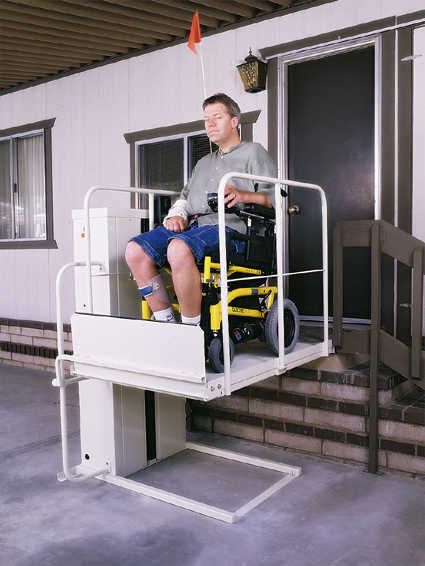 The Titan 600 Handicap Lift shares a lot of the same great features as The Revolution Disability Lift but is designed to lift patrons up to 600 lbs. Now independently verified by Wyle Labs to meet ADA standards. 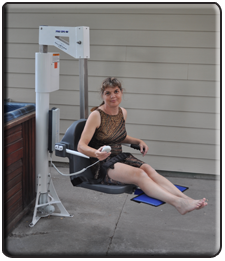 No other ADA compliant pool handicapped lift on the market has this weight capacity. 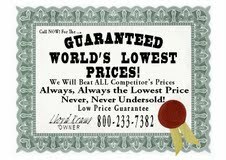 Now for the best prices and reviews on ADA Handicapped Spa and Disbility Pool Lifts. 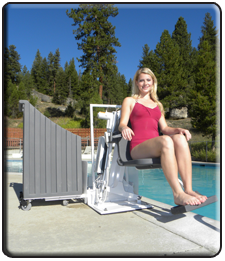 Disabled Hot Tub Spa Lifts and Swimming Pool Lifts are so easy to use, you are going to wonder how you ever could have enjoyed your pool and spa without one. Select an ADA poollift or spalift model, and take a health break.